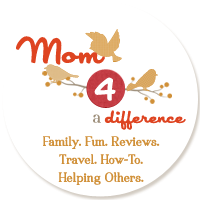 Mom 4 a Difference: $29 for Burberry Brit 1.7- or 3.3-Ounce Eau de Toilette for Women or Men (Up to 53% Off). Free Shipping. A $57 value. 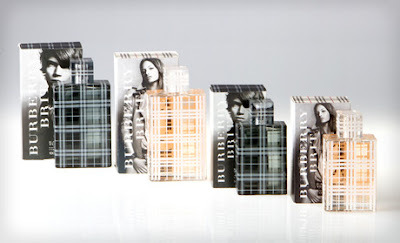 $29 for Burberry Brit 1.7- or 3.3-Ounce Eau de Toilette for Women or Men (Up to 53% Off). Free Shipping. A $57 value.